of your Heating & Cooling Needs! If you are looking for an air conditioning and furnace repair company to service or replace your heating and cooling system that you can trust, look no further than Wayne Bryant Heating and Cooling LLC. We are a locally owned, licensed and insured company located in Fuquay-Varina, NC. Our company is committed to providing a world-class service experience to each and every customer. 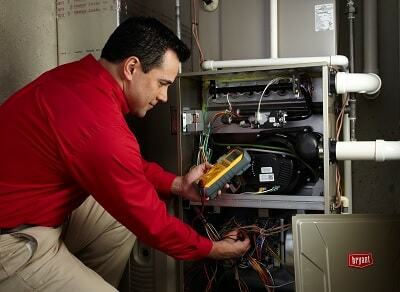 Whether you need AC or heating repair, replacement, or maintenance we have the solution. 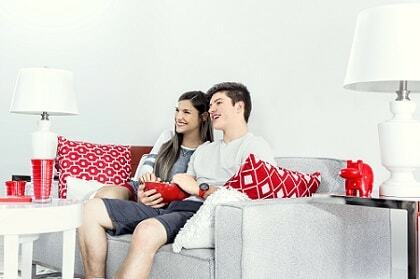 Our goal is to keep your business and for you to tell all your friends and family about your service experience with Wayne Bryant Heating and Cooling LLC. For heating or cooling service in Fuquay-Varina, Angier, Apex, Buies Creek, Clayton, Cary, Garner, Lillington, or Raleigh please call or text us at 919.631.5132 or send us an email at info@waynebryanthvac.com. Organizers announced Wednesday that North America's largest traveling Ferris wheel will be be at the N.C. State Fair this year. At Wayne Bryant Heating & Cooling, we are proud to service HVAC systems from all major manufacturers. We are also certified installers for Bryant, Payne, and Goodman. Our team also has attending trainings with Mitsubishi and other ductless manufacturers. Whether a system needs to be repaired, replaced, or maintained, we can help! Is your Heating System or A/C not working properly? We'll come out and do a comprehensive review and recommend options to find the best solution for you! System broken beyond repair or ready for an upgrade? The Wayne Bryant Heating & Cooling Team will discuss the options that best meet your needs, budget, and timeline. Want to avoid system breakdowns and costly repairs? Sign up for our maintenance program and get 2 annual checks and tune-ups to keep your HVAC running smoothly! Based out of Fuquay-Varina, the Wayne Bryant Heating & Cooling team has decades of experience. 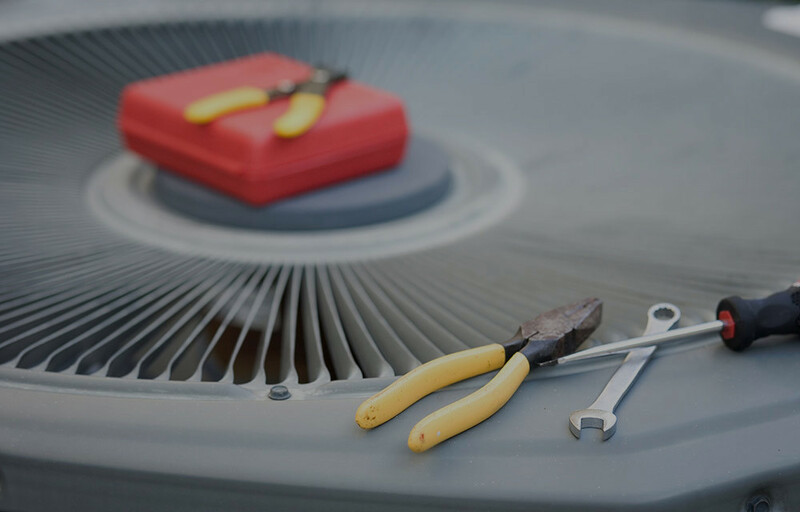 We are able to service HVAC systems from all major manufacturers and use our experience to help guide you to make the best decision for your situation. Our founder, Zach Leathers is dedicated to learning about and utilizing modern technology to provide the best possible customer service. From digitizing records to streamline appointments to taking lessons and getting certified on the newest heating and cooling systems, if it can benefit our customers, we’ll adopt it. At Wayne Bryant Heating & Cooling, we understand that you have busy schedules and that HVAC systems never seem to break when it’s convenient. With this in mind, we offer 24/7/365 service, especially in emergency situations. While we cannot promise immediate response or service, we will always do our best to get back to you in a timely manner. We are a family-owned company and believe in treating our customers like extensions of our family. We will never try to upsell you unnecessarily, but treat you the way we would like to be treated; with honesty and respect. Zack Leathers arrived on time, was knowledgeable on the products he offered as well as our heating issues. He assessed the situation and offered several solutions that were within our budget. He communicated with us daily and cleaned up when they were finished installing the new system. We highly recommend Zack Leathers and Wayne Bryant Heating and Air. Great Service! Amazing company! Technician arrived on time and fixed my system the same day! Will definitely be recommending this company to my family and friends!